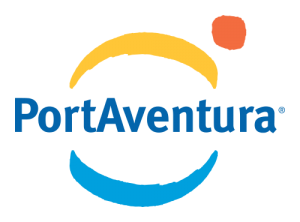 PortAventura is a Spanish theme park south of Barcelona, ranked fifth-largest in Europe in terms of visitor numbers. 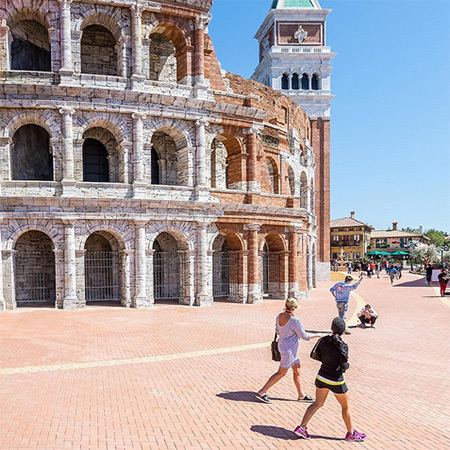 It consists of around 40 attractions divided into seven themed areas. 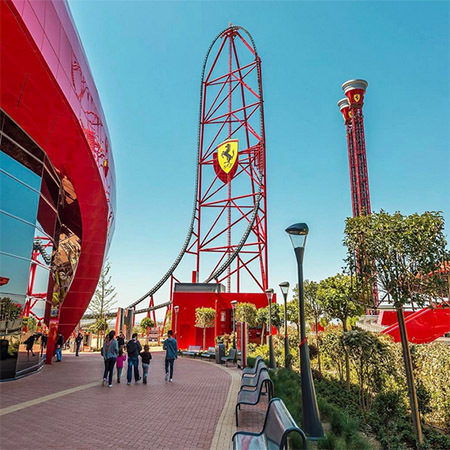 For the launch of its new park, Ferrari Land, in conjunction with the Italian automobile brand, PortAventura wished to turn its opening day into an event. To support and capitalize on this event, the park deployed a mass social media coverage strategy to generate maximum visibility from day one.